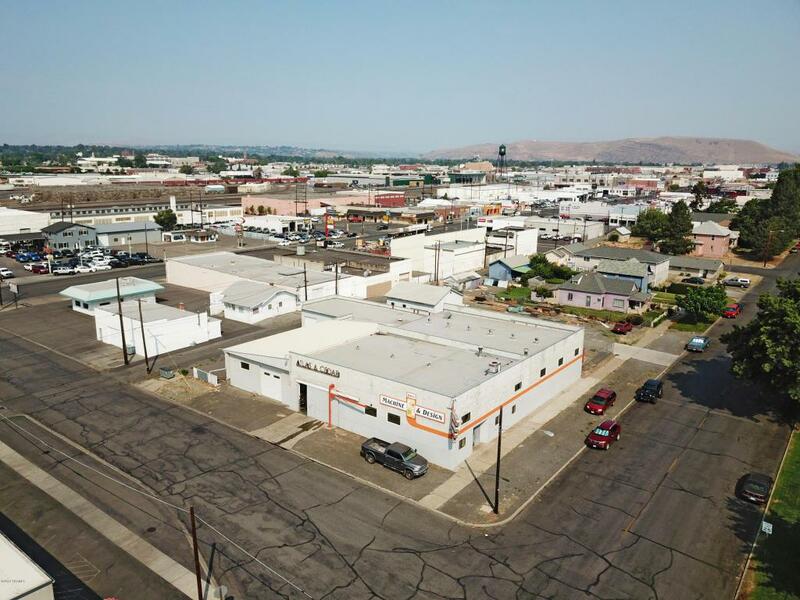 THIS OFFERING is for the opportunity to purchase an industrial building near the downtown corridor. 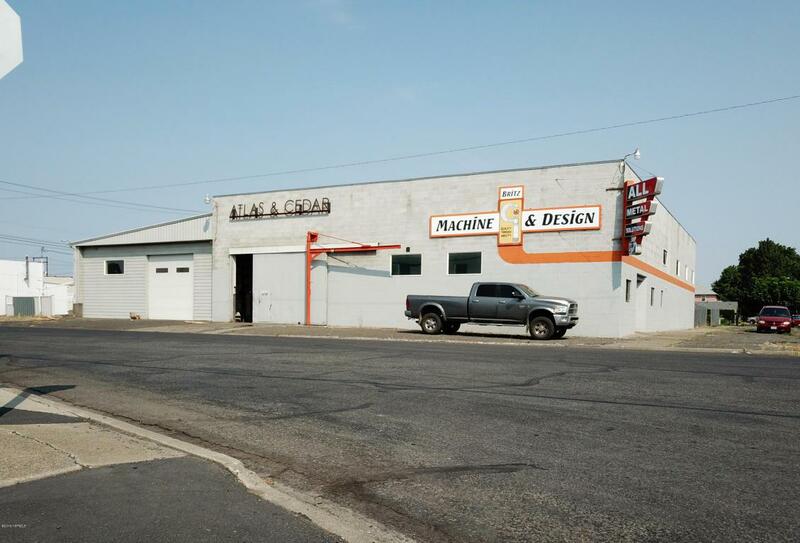 The property was historically utilized as a machine shop and is currently being utilized by a metal fabricating shop. 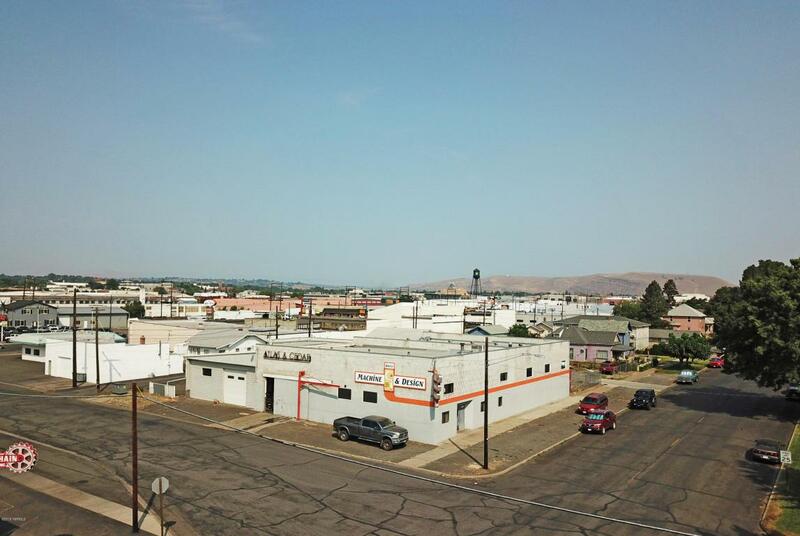 The existing tenant, All Metal Solutions, is on a short-term lease that expires July of 2019 with no options to renew and is paying below market rent of approximately $3,000/month, NNN. Of the approximately 12,022SF of total building area, approximately 1,500SF is office space on 2 levels. There's also a detached utility building of approximately 905SF deemed to hold no value for purposes of this offering (such that its included for free). Sale includes three parcels, inclusive of a nice sized secured yard area. 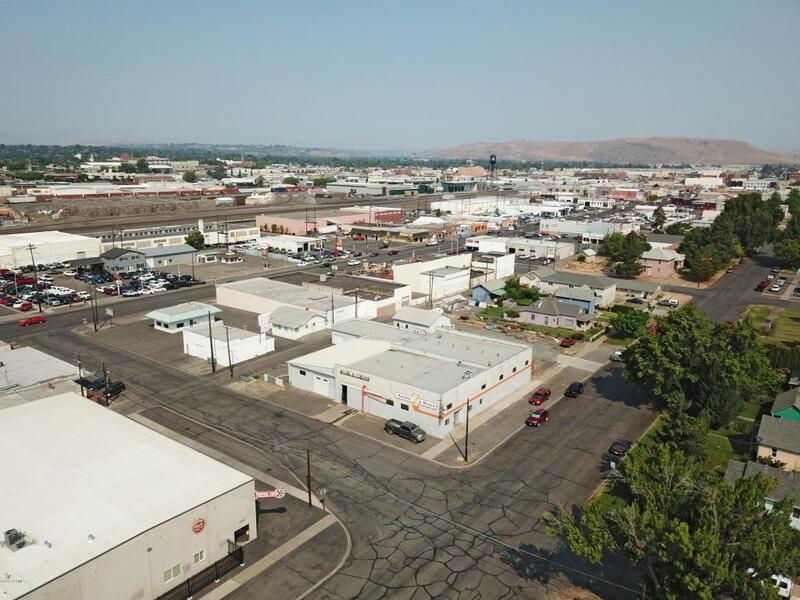 Located approximately 1 block east of S 1st St, thflexible property might be attractive to a variety of users, including light manufacturers, auto-repair shops or quasi retail/industrial users. Contact listing agent for showings. Do not disturb tenant.